architecten de vylder vinck taillieu—a dvvt—is the new name under which Jan De Vylder, Inge Vinck and Jo Taillieu will further share their mutual appreciation, interest and previous realized work. Already long before each one of them, sometimes in collaboration with each other, steadily developed and realized a certain variety of projects. Since 2009 it is clear that a dvvt has given wings to the united view on what architecture can possibly stand for. architecten de vylder vinck taillieu wants to be complete. To embrace not only design but also the making; that is the point of departure for a dvvt. Only through understanding how something is created, design is able to play out its critical attitude. Within the landscape of present-day expectations, a dvvt unexpectedly wants to give these expectations an appropriate turn through which not only what is expected is granted, but surprisingly more can be found. A critical attitude; not as just a gesture but as a living instrument to arrive further than ever expected. The social responsibility that is based within architecture should not be underestimated. But only if the architect audits this responsibility critically, this social task has the possibility to surpass expectations and obtains the chance to its cultural dimension. Here, the architect has a crucial responsibility. a dvvt wants to recognize this. The skill of the architect—the craft; the knowledge and the critical attitude—is crucial with this. This skill ensures that present-day expectations like cultural sustainability have the possibility to stand for more than what they stand for today. The métier as the key to the future. Pezo von Ellrichshausen is an art and architecture studio founded in 2002 by Mauricio Pezo and Sofia von Ellrichshausen. They live and work in the southern Chilean city of Concepcion. Their work has been exhibited at the 15th Venice Architecture Biennale (2016), at the Royal Academy of Arts in London (2014), and as part of the permanent collection at the MoMA in New York. In 2010 they were selected as the curators for the Chilean Pavilion at the 12th Venice Biennale. They have taught at the Illinois Institute of Technology in Chicago, the Universidad Catolica de Chile in Santiago, the University of Texas in Austin and Cornell University. Among other venues, they have lectured at the Tate Modern, the Victoria & Albert Museum, the Metropolitan Museum of Art, the Alvar Aalto Symposium and the Royal Institute of British Architects. Their work has been distinguished with the Mies Crown Hall Americas Emerge Prize by the IIT, the Rice Design Alliance Prize, the Iberoamerican Architecture Biennial Award and the Chilean Architecture Biennial Award. The work of the studio has been widely published and edited in monographic issues of AV in Madrid, A+U in Tokyo, 2G in Barcelona and in the essay book Spatial Structure. Mauricio Pezo completed a Master in Architecture at the Universidad Catolica and a degree in Architecture at the Universidad del Bio-Bio. He has been awarded the Young Architect Prize by the Chilean Architects Association and the Municipal Art Prize by the Concepcion City Hall. Sofia von Ellrichshausen holds a degree in Architecture from the Universidad de Buenos Aires where she was distinguished with the FADU-UBA Honors Diploma. 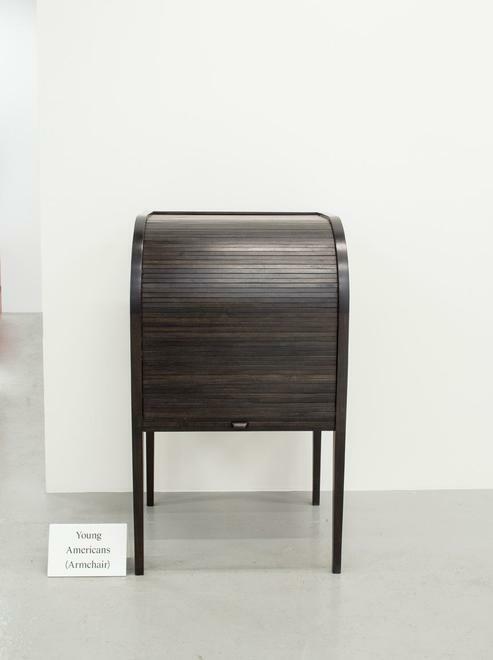 Leong Leong is an award-winning architecture and design firm based in New York that focuses on projects that envision new relationships between culture and commerce, public and private, and the domestic and monumental. 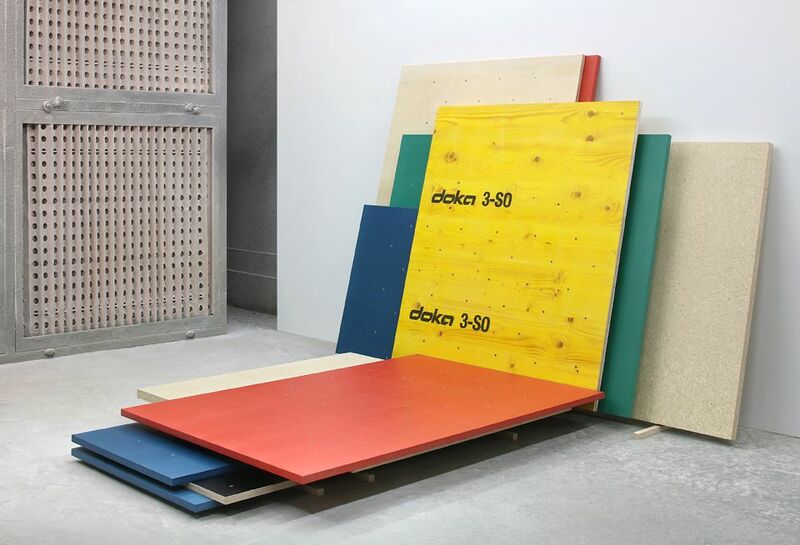 The studio’s interests are not defied by a particular project type, but by the potential to create environments and objects with cultural resonance. The studio's design and research process is driven by a curiosity for new organization typologies and aesthetic experiences that over new ways of living, working, and interacting with one another. Frequently expanding the role of the architect, Leong Leong’s approach spans between strategic thinking and material experimentation, from the city to the artifact. 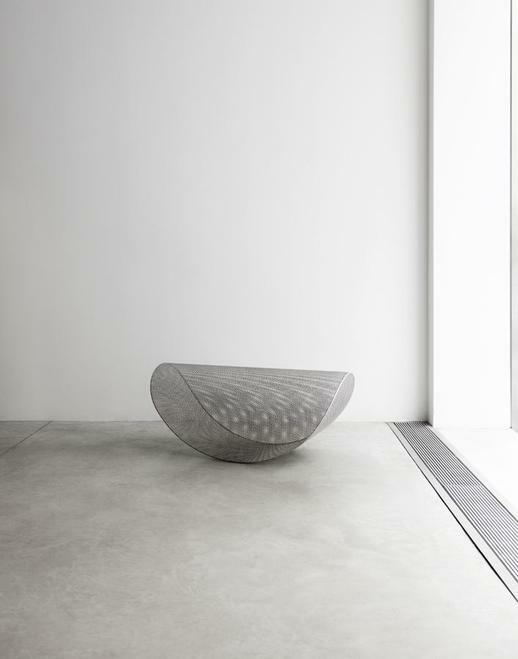 Leong Leong’s work includes a wide range of projects and scales including buildings, interiors, exhibitions, and furniture, with completed projects in New York, Los Angeles, Tokyo, Hong Kong, Seoul, Venice, and Napa Valley. Most recently, Leong Leong won The Architectural League’s Emerging Voices Award of 2017. Notable projects include the design for the Los Angeles LGBT Center’s Anita May Rosenstein Campus in Hollywood, California, the Center for Community and Entrepreneurship in New York, and the design of the U.S. Pavilion for the 14th Venice Architecture Biennale (2014). Other current projects include the Eaton Workshop, a ground-up, co-working and hospitality project in San Francisco, and a private residence in Los Angeles. SO – IL or Solid Objectives – Idenburg Liu is an architecture firm in Brooklyn, New York City, which was founded in 2008 by Florian Idenburg and Jing Liu. Liu and Idenburg met in 2000 at SANAA in Japan while she was an intern and he was a senior associate working with Pritzker prize-winners Kazuyo Sejima and Ryue Nishizawa. In 2002, they met again in New York when Idenburg was working on the New Museum project in Lower Manhattan. The members of SO – IL come from all over the world and bring diverse perspectives to their work. MILLIØNS is a Los Angeles-based architectural practice founded by Zeina Koreitem and John May. MILLIØNS conceives of architecture as a speculative medium for exploring the central categories of contemporary life: technology, politics, energy, media, and information. 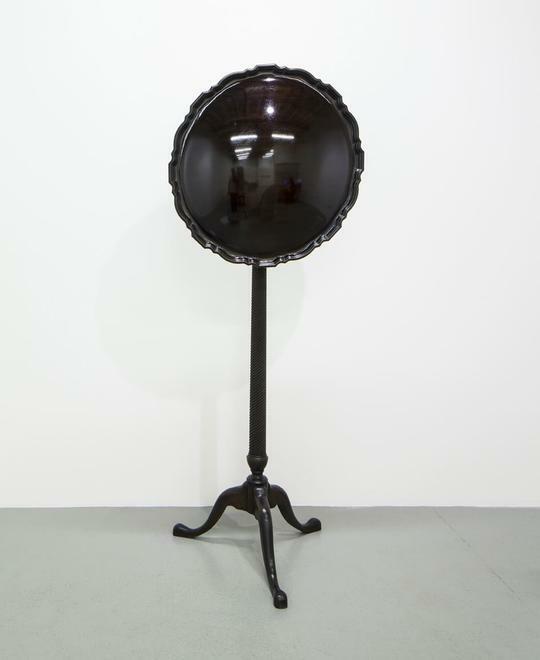 MILLIØNS’ work has been featured in numerous solo and group exhibitions, including shows at the Storefront for Art and Architecture, Jai & Jai Gallery, The Architecture + Design Museum of Los Angeles, the Museum of the City of New York, the Keller Architecture Gallery at MIT, and the Harvard Graduate School of Design, among others. Their essays and interviews are widely published, including a recent catalog of work on experimental collective living, entitled New Massings for New Masses (MIT SA+P Press). Koreitem is a Design Critic in Architecture at the Harvard University Graduate School of Design and visiting faculty at the Southern California Institute of Architecture. May is Assistant Professor of Architecture and Director of the Master in Design Studies program at the Harvard Graduate School of Design. Koreitem and May live in Topanga, California. Carrie Norman and Thomas Kelley founded the New York and Chicago-based design collaborative, Norman Kelley, in 2012. Over the past five years, Norman Kelley’s work has sought to explore architecture and design’s limits between two and three dimensions. Results have varied in scale and medium, from object design to interiors. Along this spectrum, their work re-examines architecture and design’s relationship to vision, prompting its observers to see nuance in the familiar. The practice has contributed work to the 14th Venice Architecture Biennial (2014) and the first and second Chicago Architecture Biennials (2015, 2017). 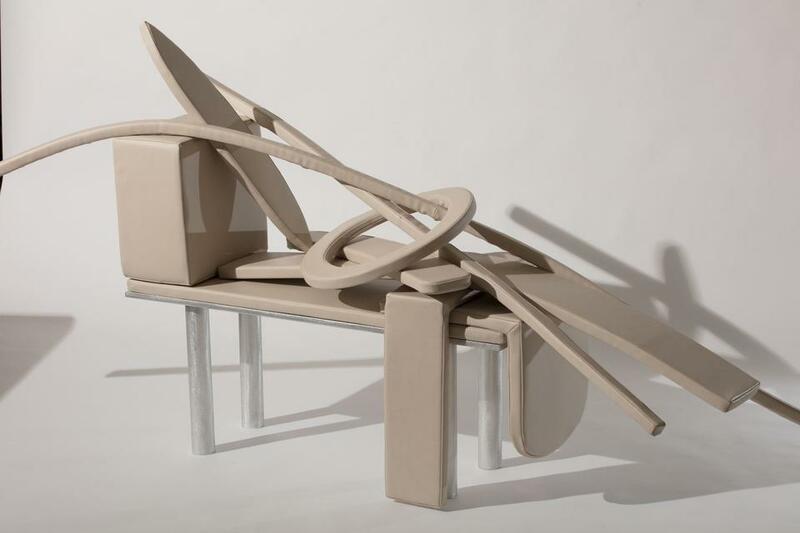 The practice was a recipient of the Architecture League of New York Young Architect’s Prize (2014). Norman received her M.Arch from Princeton University and her BS.Arch from the University of Virginia. She is a licensed architect in the state of New York, and currently a faculty member at Barnard and Columbia College, and Columbia’s Graduate School of Architecture, Planning and Preservation. Kelley received his M.Arch from Princeton University and his BS. Arch from the University of Virginia. Kelley is the recipient of the Peter Reyner Banham Fellowship from SUNY Bu alo and the Rome Prize in Architecture from the American Academy in Rome. He is an assistant professor at the University of Illinois at Chicago’s School of Architecture. Ania Jaworska is an architect and educator. She currently is a Clinical Assistant Professor at the University of Illinois at Chicago, School of Architecture. She holds a master's degree in architecture from the Cracow University of Technology in Poland as well as the Cranbrook Academy of Art in Michigan. 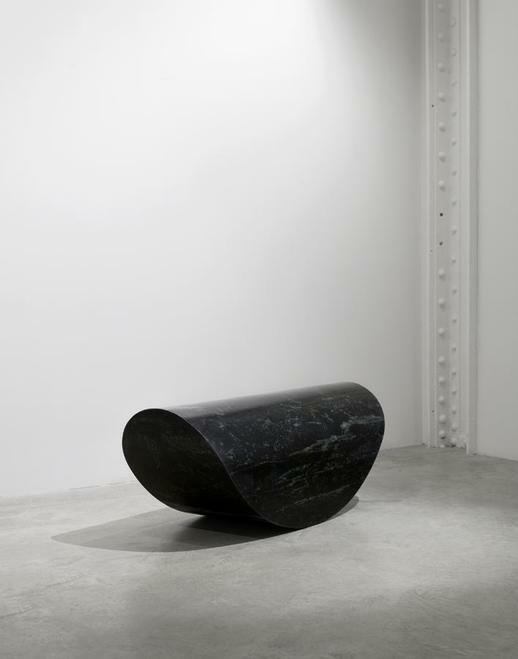 Her practice focuses on exploring the connection between art and architecture and her work explores bold simple forms, humor, commentary and conceptual, historic, and cultural references. 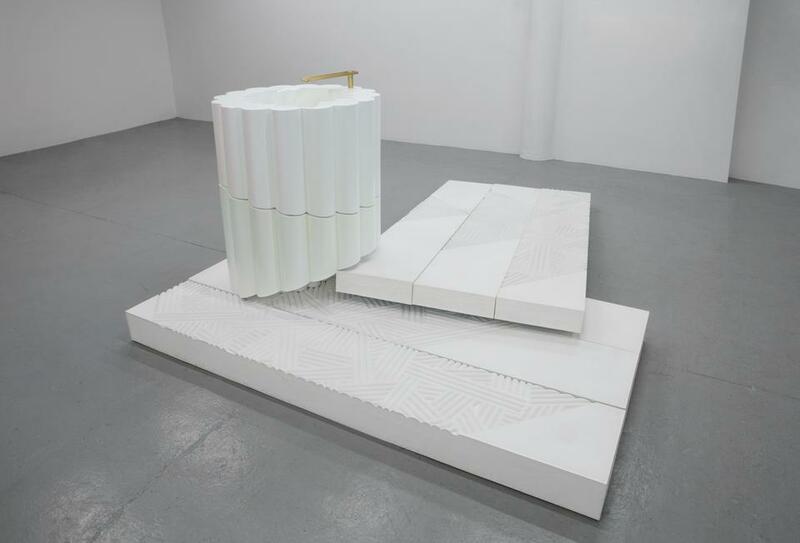 Jaworska’s work has been exhibited in numerous exhibitions and institutions, including the 13th Venice Biennale (2012), Chicago Architecture Biennial (2015, 2017) as part of Grounds for Detroit, Chicago Cultural Center, Chicago Architecture Foundation, and Storefront for Art and Architecture. 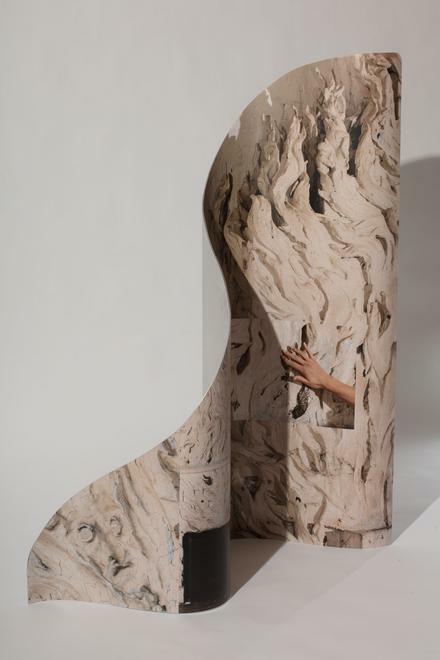 She recently had a solo exhibition at Chicago Works: Ania Jaworska at the Museum of Contemporary Art Chicago and SET at Volume Gallery in Chicago. She designed a bookstore at the Graham Foundation for Advanced Studies in the Fine Arts in Chicago, which is currently on view. She is a 2017 MoMA PS1 Young Architects Program Finalist, and one of the participants of the Chicago Architecture Biennial: Make New History. MOS is a New York–based architecture studio, founded by principals Michael Meredith and Hilary Sample in 2007. 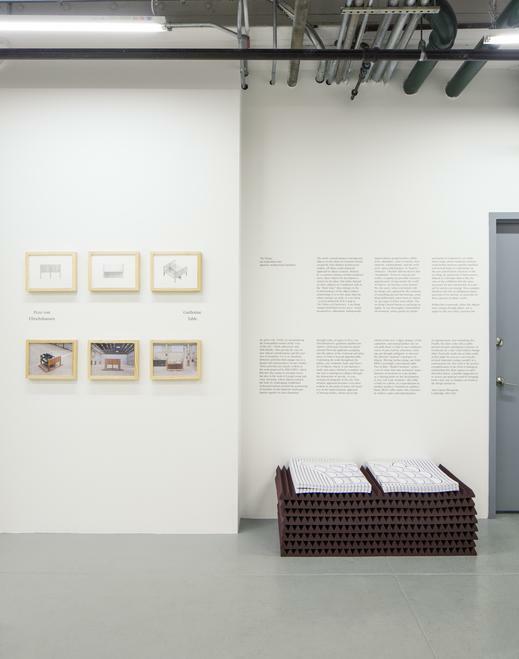 An internationally recognized architecture practice, MOS was the recipient of the 2015 Cooper Hewitt, Smithsonian Design Museum National Design Award in Architecture, the 2010 American Academy of Arts and Letters Architecture Award, and the 2008 Architectural League of New York Emerging Voices Award. Individual works have similarly received numerous awards and distinctions, most notably: the 2015 Global Holcim Award for sustainable construction (Asia-Paci c Region), for Community Center No. 3 (Lali Gurans Orphanage); the cover of Abitare and an AIA NY State Award of Excellence, for School No. 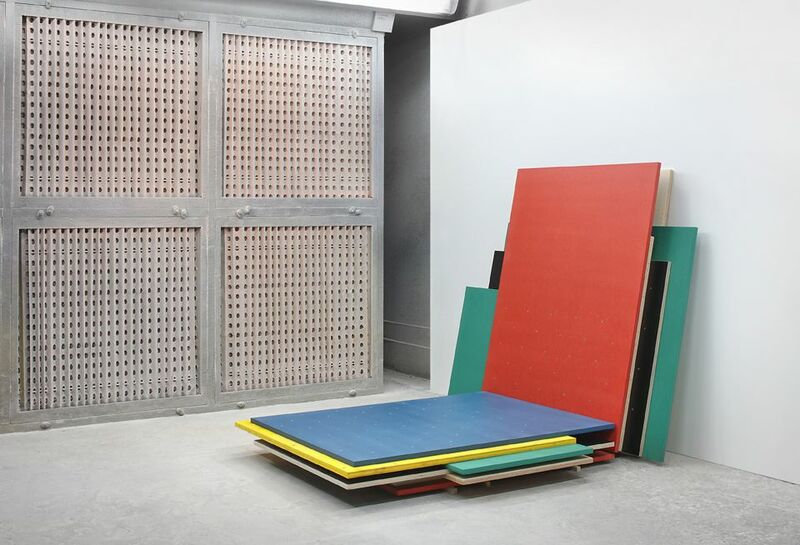 1 (Krabbesholm Højskole); the2014 accession of both the room’s modular, o - grid House No. 5 (Museum of Outdoor Arts Element House) into The Museum of Modern Art, Architecture and Design Collection; the acquisition of House No. 3 (Lot No. 6/Ordos) into the permanent collection of The Art Institute of Chicago; and the selection of Pavilion No. 4 (Afterparty) for the 2009 MoMA PS1 Young Architects Program. Recent work includes: Store No. 2 (Chamber) in Chelsea, NYC; House No. 10, currently under-construction; School No. 2, a competition proposal for the Institute for Advanced Study Commons Building; and Housing No. 4 (Dequindre Cut, Detroit). Recent and forthcoming publications, both products of and surveys on MOS's work, include Everything All at Once: The Software, Film, and Architecture of MOS (Princeton Architectural Press, 2013); MOS: Selected Works (Princeton Architectural Press, 2016); El Croquis No. 184 (2016); A Situation Constructed From Loose and Overlapping Social and Architectural Aggregates (AADR, 2016); and An Unfinished Encyclopedia of Scale Figures Without Architecture (MIT Press, forthcoming). Andrew Miller and David Ruperti are the founders of Andy and Dave, an architecture and design practice in Brooklyn dedicated to producing work that draws inspiration from the experience of contemporary life. It began with the purchase of a URL. 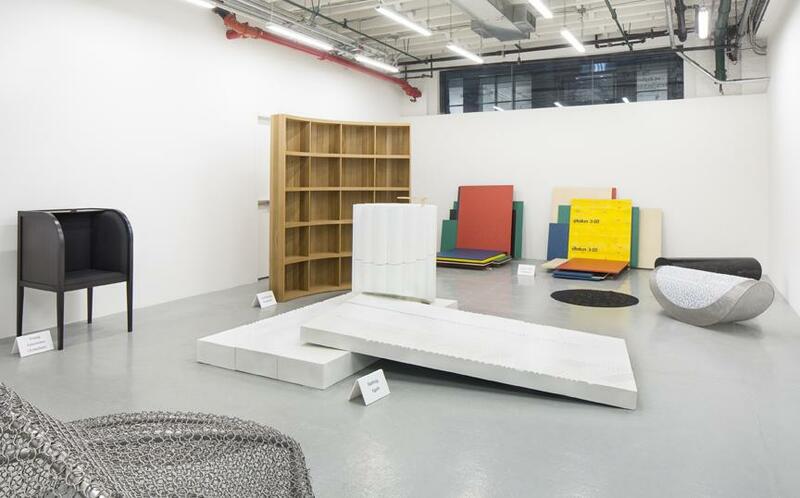 Then it evolved into an undefined, somewhat transgressive, collaborative space, parallel and outside of professional practice, permitting a kind of no-holds-barred exploration of design ideas free from academic or market-imposed constraints. Since then it has evolved toward resembling something closer to an actual design studio. The work is concept-driven with a strong focus on exploring the blurring boundaries of the design disciplines with particular attention paid to evolving cultural norms around social media and the public sphere, identity, and material culture. 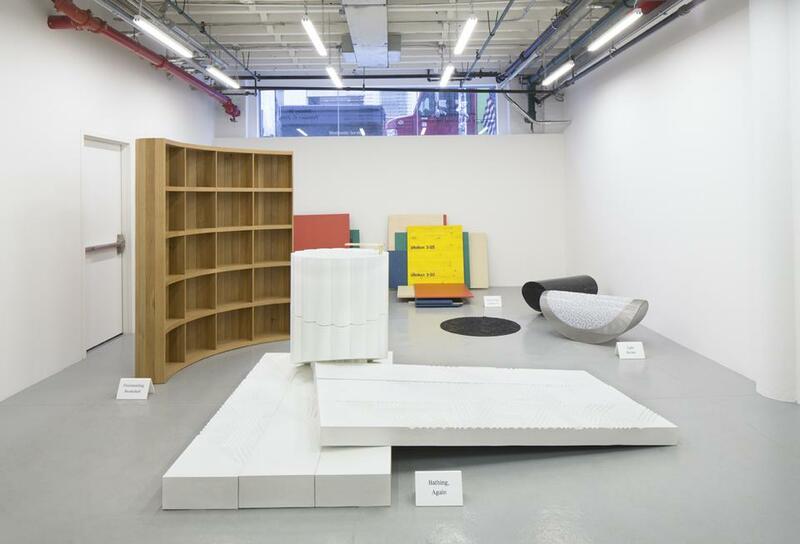 Friedman Benda presents No-Thing, an exhibition curated by Juan García Mosqueda, with newly commissioned works from nine emerging architectural practices. 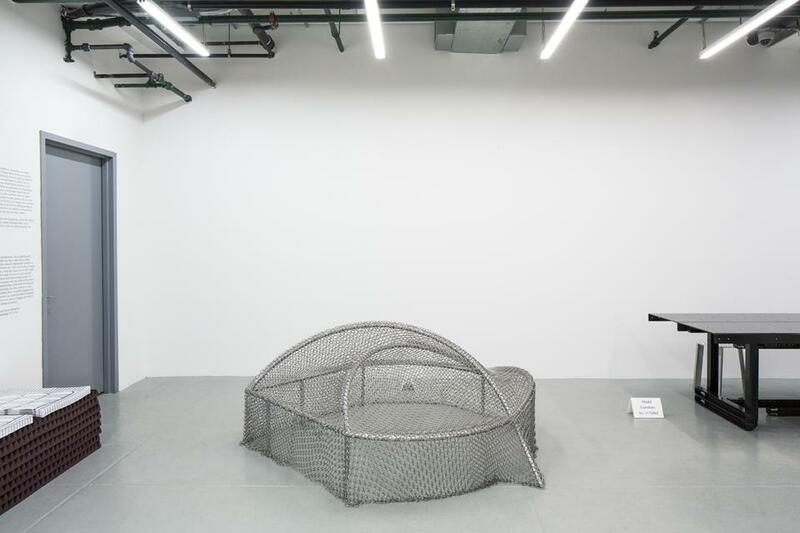 No-Thing runs from January 18 to April 14, 2018, in Friedman Benda’s project space. No-Thing examines the prevalence of authoritative domestic practices embedded in our collective unconscious that guides behavior towards our personal possessions. Some of these works are composed of a seemingly ordinary construction that relies on the user’s autonomous self for meaning through postulated use. The title alludes to a state of egalitarian “in-betweenness,” a term defined by R.D. Laing in The Politics of Experience—a reference to their makers’ non-dogmatic approach to object creation. Presented in tandem with Friedman Benda’s ground floor gallery exhibition, Inside the Walls: Architects Design, a survey of important examples of architect designed furniture spanning the 20th century, curated by Mark McDonald. Featuring works by Frank Lloyd Wright and Marcel Breuer that strive for rationalization and demonstrate attempt to assert control over one’s creations, Inside the Walls serves as a corollary to the subjective user experience theme of No-Thing. No-Thing will feature new works by Andy and Dave (Brooklyn, NY), Ania Jaworska (Chicago, IL), architecten de vylder vinck taillieu (Gent, Belgium), Leong Leong (New York, NY), MILLIØNS (Los Angeles, CA), MOS (New York, NY), Norman Kelley (New York, NY, Chicago, IL), Florian Idenburg (SO – IL) (Brooklyn, NY), and Pezo von Ellrichshausen (Concepcion, Chile). 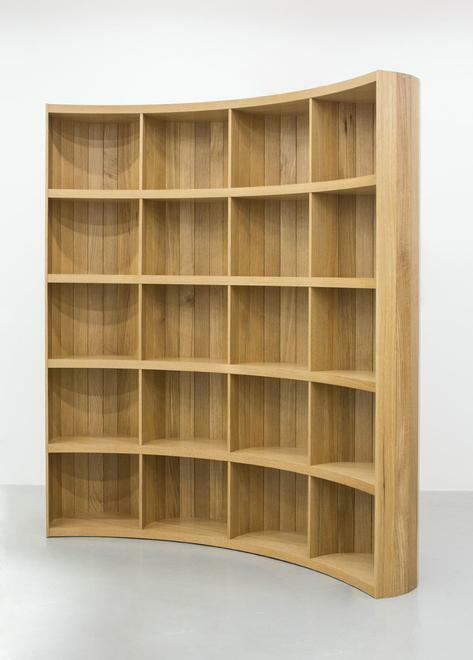 The newly commissioned contemporary objects in this show at Friedman Benda, created by nine distinct architectural studios, all share a non-dogmatic approach to object creation. Defined by a common reliance on their imagined users, these objects do not impose a closed set of values, but rather depend on their subjects for completion and on the “third voice” that emerges in the in- betweenness of the object-subject relationship. 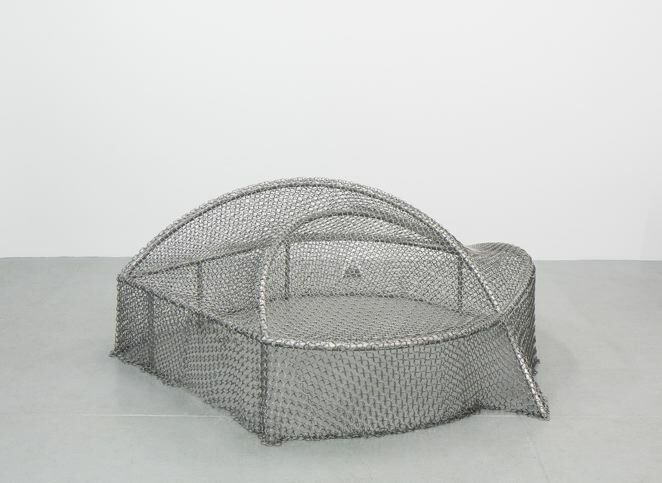 It is in this space that the object emerges as such, as a no-thing—a term defined by R.D. Laing in The Politics of Experience. A no-thing situates itself between its users’ varied perspectives, educations, backgrounds, organizations, group- loyalties, affiliations, ideologies, socio-economic class interests, temperaments, and the architects’ open-ended project. In Negative Dialectics, Theodor Adorno detects this “nonidentity” between concept and reality, escaping any possible sensuous apprehension, living outside the world of objects, yet leaving a trace behind. We, the users, when confronted with no- things, are captured by the existence of something present but missing, something deliberately taken from us, which we are eager to know more about. The no-thing’s denial haunts us and grips us tightly. In our thoroughly commodified environment, where goods are harder and harder to singularize, we might better forget about traditional semiotic relationships between signifier/signified, and instead begin to concentrate on the non-authoritarian character of the ‘no- thing’, its egalitarian in-betweenness. 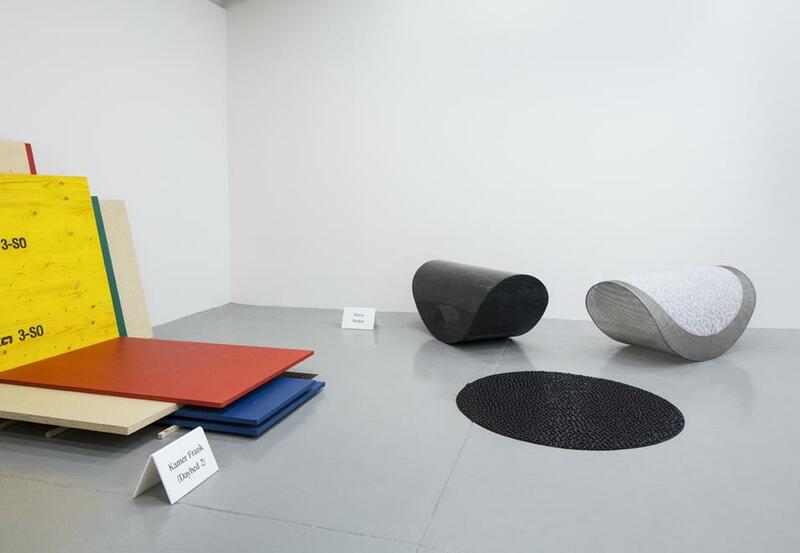 Indeed, it is through objects like the ones in the exhibition that the space necessary for the construction of a new self in society can emerge. Not a utopian, idealized self, but an ambiguous figure, uncertain of its destiny; as uncertain as these aporetic furniture works. Within this framework, where the objects truly emerge through affect, one is urged to take not solely a passive but an active role. Firstly, by reconsidering the Foucauldian notion of the “care of the self,”—both collectively and individually—thus paving the way for new ethical considerations and the exercise of freedoms, vis-à-vis ritualistic, domestic activities that engage one in a deeper self-consciousness of one’s bodies. 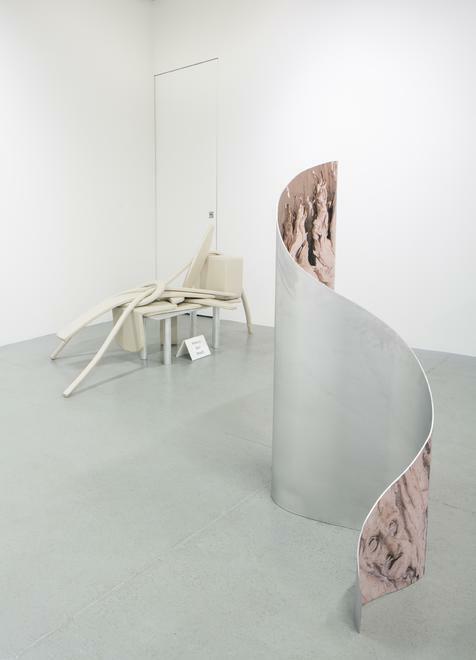 These activities are clearly evident in the work proposed by MILLIØNS, which liberates the corpus to navigate freely, but also in the work of Leong Leong and Ania Jaworska, where objects unleash the body by challenging established archetypal notions around the positioning of furniture in the domestic landscape. Spatial regards are also channeled through a play of optics in Pezo von Ellrichshausen’s guillotine double- workstation, which goes beyond the purely rational Durerian apparatus grasping, into the sphere of the irrational and utterances of what is beyond apprehensible. Continuing the walk throughout the gallery, one confronts Andy and Dave’s set of objects, where, if one had previously seen space infinitely extended, now one sees a topological collapse through the abstraction of specific, re-contextualized moments of the city. This mimetic approach becomes even more evident (to the point of ironic self-mockery) in the impressionistic approach of Norman Kelly, which rejects the ‘shock-of-the-new’ vulgar strategy of late capitalism, and instead pushes one (as one pull’s back) to find in one’s memories traces of past stylistic references, tricking one through ambiguity to discover the different “masked” typologies of objects. Moving further along, one finds MOS’s seemingly conventional table. 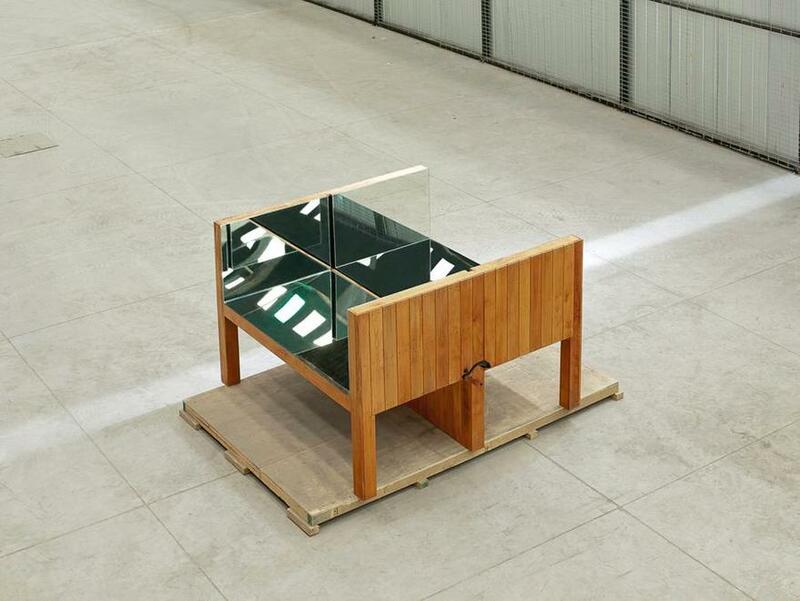 Part of their Model Furniture series—a set of works that take architects' reproductions of furniture in scale models as a starting point for the development of new, full-scale furniture—this table is built on a photo, of a reproduction by another architect. 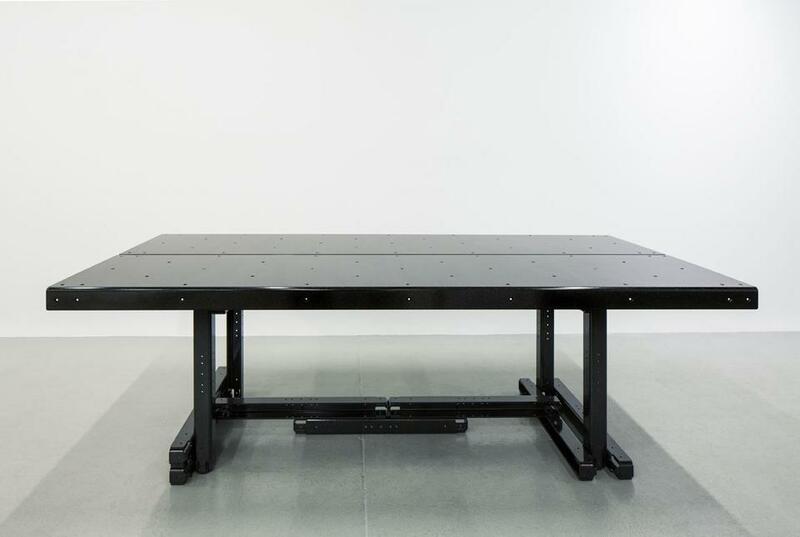 Finished in a glittery black, MOS's table makes this structure, its endless copies and reproductions of reproductions, into something else. Finally, the show ends with a subtle gesture towards ontological concerns, in architecten de vylder vinck taillieu’s lounge chair. Poetically made out of what could, at first sight, be seen as a set of architectural materials resting casually in a construction site, this work is the perfect exemplification of the kind of dialogical relationship this show aspires to and I described above: a humble suggestion to re-assess our material world by bringing forth a new way to imagine our bond to the things around us. Juan García Mosqueda is an independent curator and former founder of Chamber, NYC. 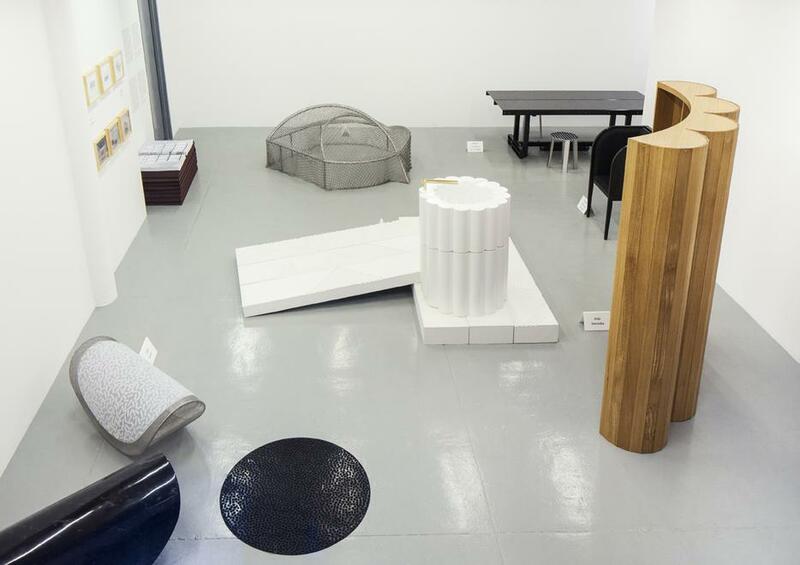 Chamber operated as a celebrated experimental design gallery in Chelsea from the year 2014 until 2017, providing a unique platform for artists, designers and architects from all over the world.